Are you looking for a LED tube including fixture? 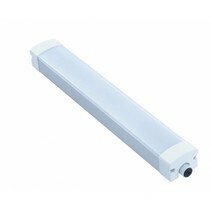 Look at this LED tube 150cm 22W including fixture! This is easy to install! 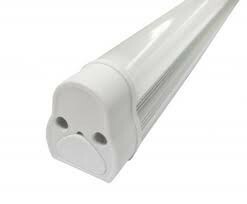 This LED tube 150cm 22W including fixture has 22W and has a length of 150cm. With this, you can bypass a long distance without need to reconnect. 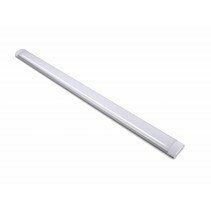 A LED tube 150cm 22W including fixture equals a neon lamp of 58W. However, the performance of a fluorescent lamp is so that you need a ballast. A ballast can consume up to 40% extra. You quickly consume more than 75W! It's really worthy to replace your neon lights! It's available in the traditional light colours (warm white, normal white, cold white) + blue, rose and green. Not to forget : with the rose LED tube fixture, you can enlighten refrigerated counters. This LED tube 150cm 22W including fixture can be interesting as butcher shop lighting but green light can also be nice as terrarium lighting. Besides the fact that this LED tube 150cm 22W including fixture is very practical to install, there are more reasons to buy it at My Planet LED. You can order easyly and quickly with us. 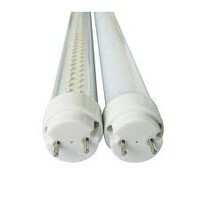 Do you hesitate about this LED tube 150cm 22W including fixture? No problem! You can use our 14 days return policy. This allows you to see if it's nice in your interior. And of course, My Planet LED has an excellent service. 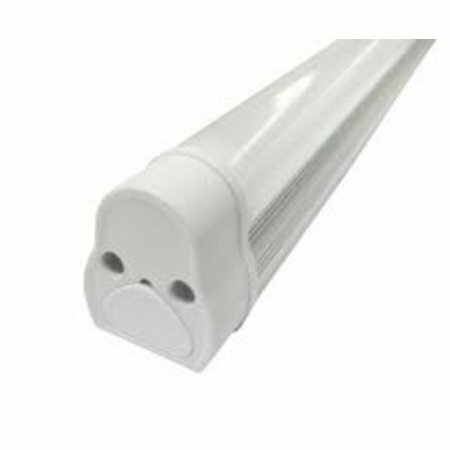 Do you have more questions about this LED tube 150cm 22W including fixture? Contact us via phone (+32) 57 466 866 or mail (info@myplanetled.com).